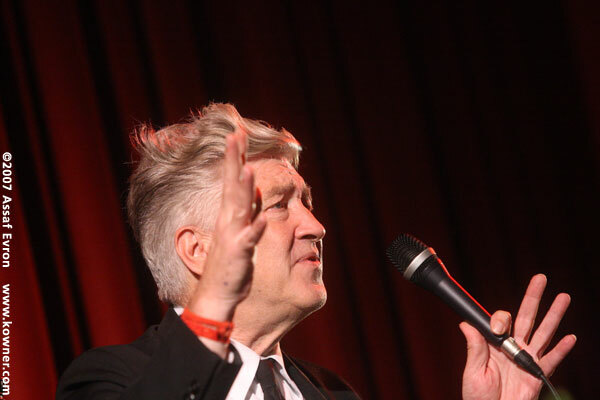 David Keith Lynch (born January 20, 1946) is an American filmmaker, painter, video artist, and performance artist (wikipedia). A true multidisciplinary artist ! 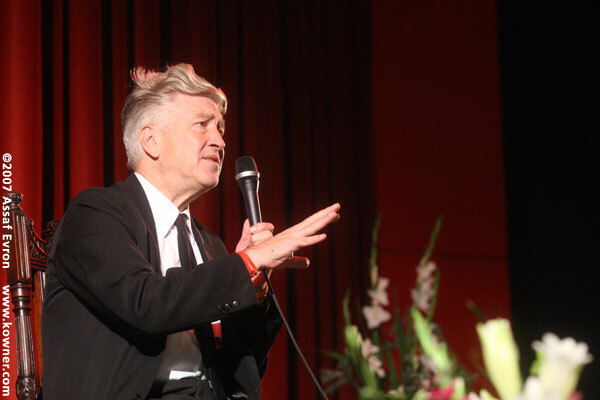 Among many other issues that Mr. Lynch talked about in his visit to the Tel Aviv cinematheque was that of transcendental meditation. Lynch talked about meditaion as a way of reaching inner peace and a techinque of coming up with beautiful creative ideas.